March is Lego-tivity on Netflix because they come out with MORE fun filled shows for kids. 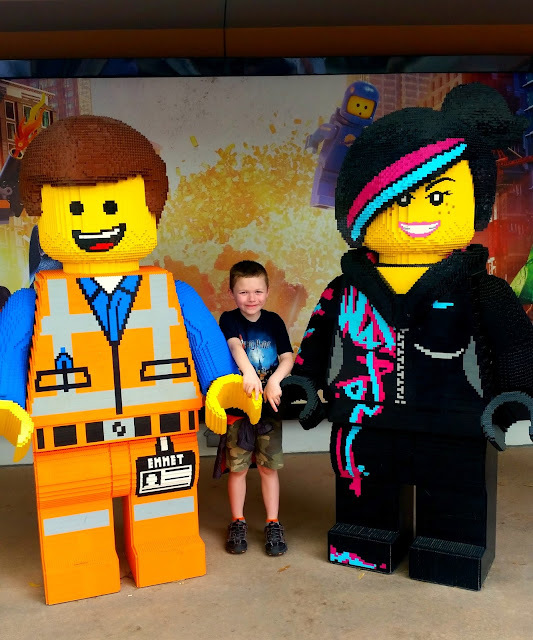 While in Florida we celebrated the new Lego shows in Legoland with some of the characters! Make Meatballs by adding egg, shed cheese, bread crumbs and hamburger together. Combine jelly, BBQ together in your crock-pot. Add homemade meatballs and stir until they are coated. Cook on low for 2-3 hours. 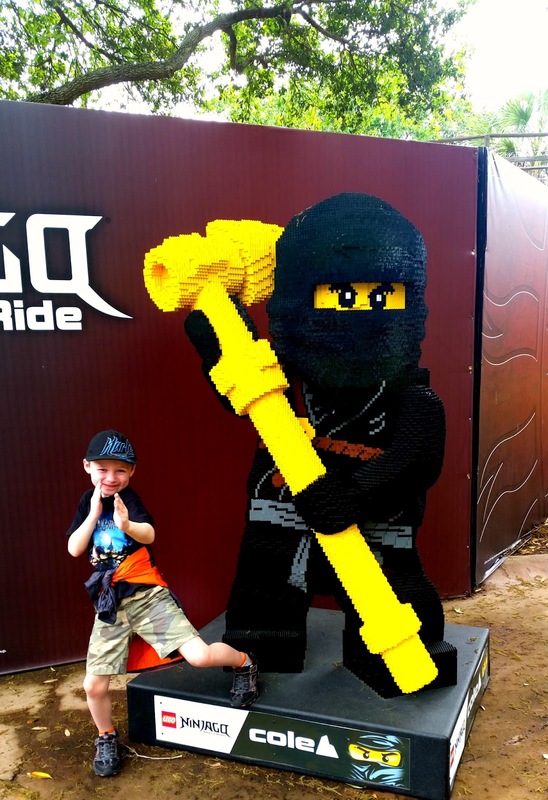 Have you traveled with a small child before? 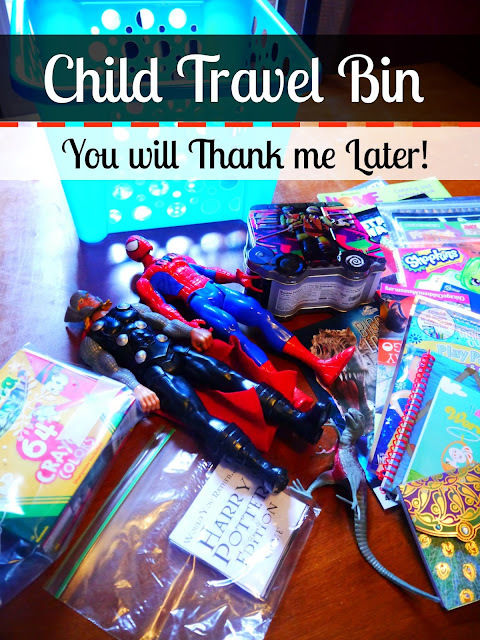 Let me just give you a few tips, tricks and a full out LIFE saver when traveling long distances with kiddos. We drive A LOT when traveling. Last year we hit a horrific snow storm along the East Coast and drive 33 hours. If you have little one's you need to be prepared because you just NEVER know what will happen on the road. I have a son so this is what I pack in his GO-TO Travel bin. I grab a inexpensive bin (it is going to be joggled around in the car no need to splurge) from Dollar Tree. A few activities my son can do whilst we drive. Spelling words with Magnetized letters, games, crayons and coloring books! Ready for a fun, flirty drink? I personally love this easy to mix drink! Crush ice, then mix 4 ounces of Sour Mix and 2 ounces of Amaretto together. Happy Friday everyone! 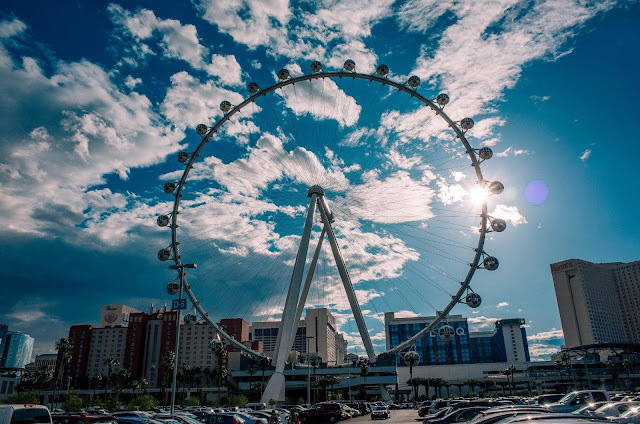 Meet the High Roller, measuring 520 feet in diameter, the High Roller eclipses both the London Eye and Singapore Flyer. 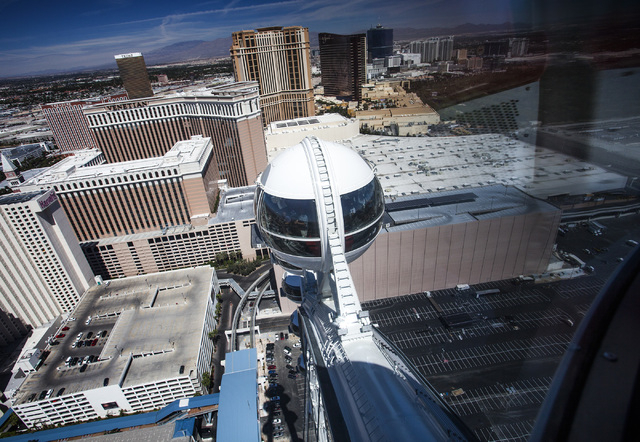 Just another fun attraction we got to test out and experience whilst in Las Vegas! We have had the privilege of living rather close to the Canadian border. Because, of this we have vacationed in Niagara Falls several times. It can be overwhelming with all the tourist attractions, outdoor activities and several restaurants. Here is a guide that will help you choose which attraction is for you and your family! 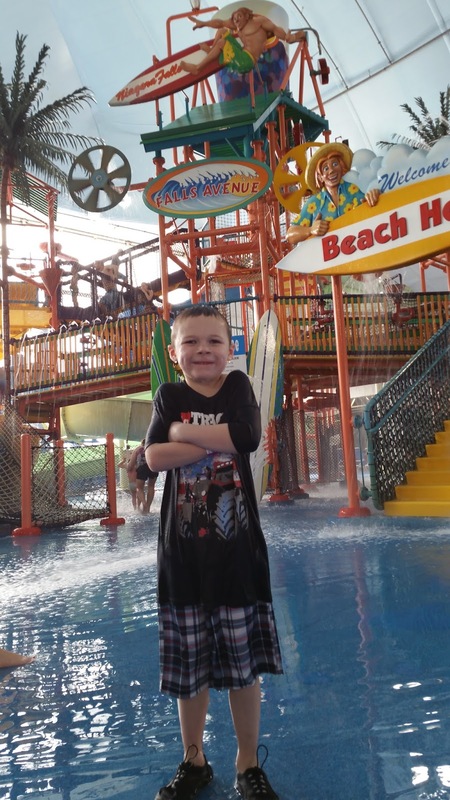 Fallsview Indoor Waterpark, Canada: Three Acres of Indoor Family Fun! 1,000 gallon tipping bucket,16 Thrilling Water slides, Indoor tidal Wave pool, Jungle play land. The SkyWheel looks over Clifton Hill, attractions enjoy climate controlled gondolas towering 175 feet over the Niagara Falls horizon. Ever since my son was a year and a half he has not been able to digest more than 9 grams of sugar in a sitting. At first this was a shock because everything has sugar in it, right? We researched and learned how to make all of our favorite dishes excluding the sugar. Holidays like Valentine's, Halloween and Easter can be very difficult since they are based highly on giving out candy. Here are two Easter Basket ideas without candy! I would suggest collecting stuff when it goes on sale or after season to save the most money! Or hover around the $1 spot at Target! I collected a few of these at yard sales, Dollar tree and Target. Spray a oven pan. Place chicken, cut potatoes and green beans in a oven pan. We love being in the outdoors, taking in the wonderful views. 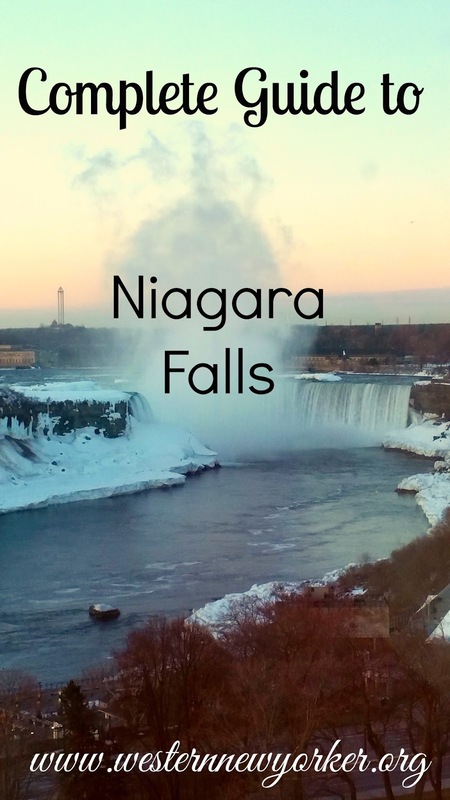 The Niagara Falls area has some of the most captivating views you will see. 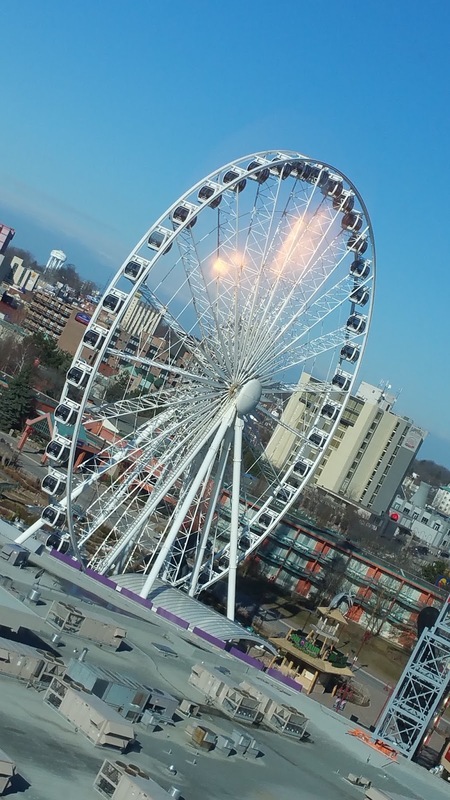 Take for instance our ride on the Whirlpool Aero cart. 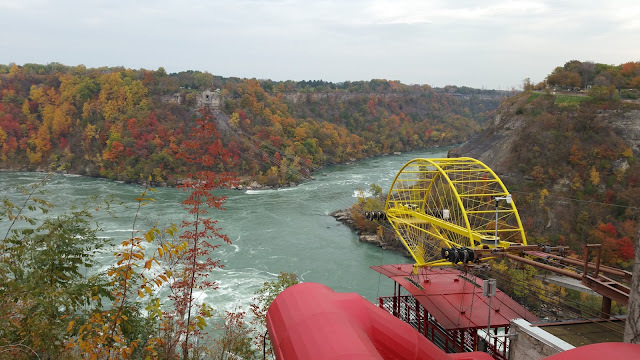 We were transported through the air in an antique cable car, far above the Niagara Whirlpool. 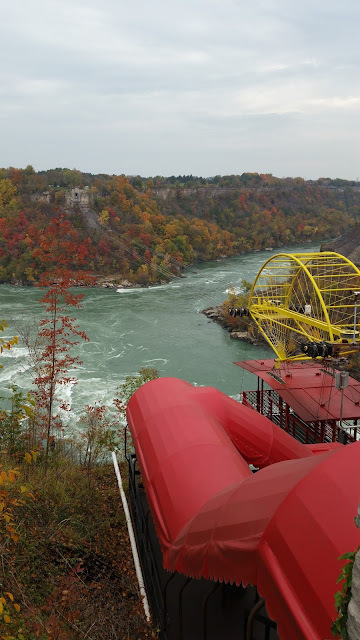 If you have a fear of heights this might not be for you.